We are just two months away from Game of Thrones season 6, fans are feeling restless to see the first full-length trailer that contains footage from season 6, not just teases from House of Black & White. The stars of the show and technical crew have been posting season 6 set photos on their instagram accounts, which has only added to the excitement and hype. D&D have expressed satisfaction on the overall shoot of the new season, Emilia Clarke, a few weeks ago said in an interview that this season is the most shocking and will take the show to a whole new level. A huge chunk of scenes have been shot in five major sites in Spain – Girona, Bardenas Reales, Zafra Castle, Peniscola and Almeria. Some of the key scenes include Samwell Tarly in Old Town, Tower of Joy flashback and an apparent raid by Daenerys dragon Drogon on the Dothraki camp. 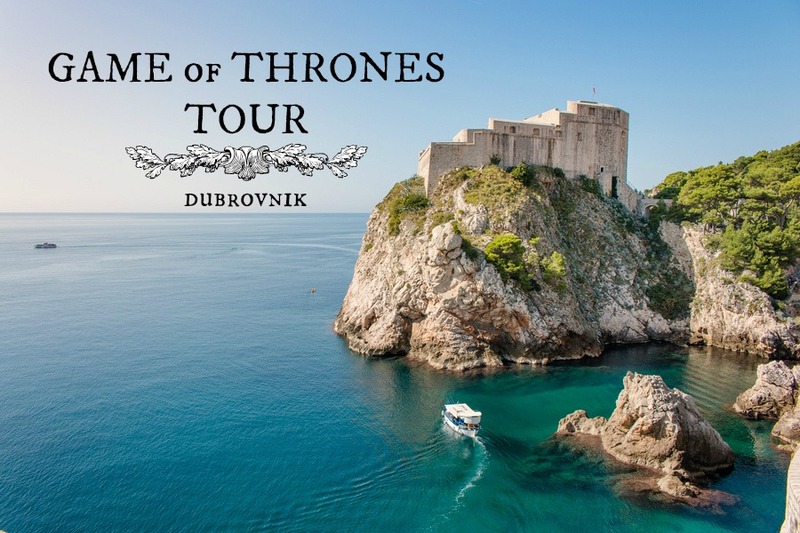 The capital city of Croatia – Dubrovnik has been the iconic destination for King’s Landing. The Croatian government has made enormous revenues via tourism as it’s the most strategic location for the show-makers owing to its large interior sets such as City walls, Fort Lovrijenac, Fort Bokar, Pile gate, Gradac Park etc. Although, HBO said that it will shift to new locations, but then Lena Headey was spotted in costume in Dubrovnik last year October, 2015. 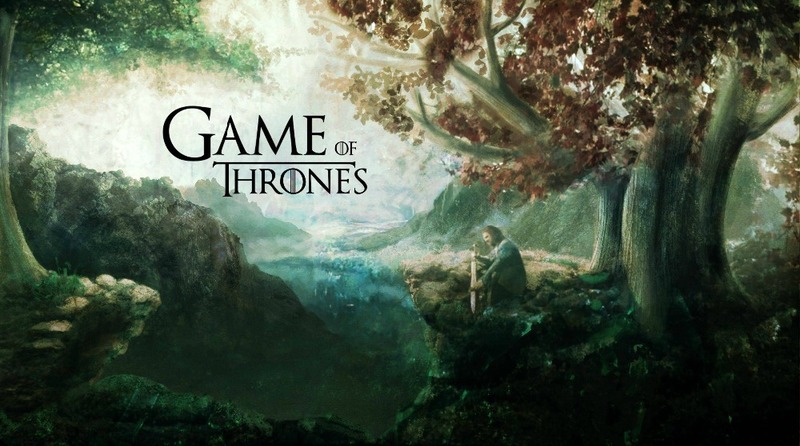 It’s the home base for the production team of Game of Thrones. Major scenes related to Winterfell, Castle Black, the High Hall of the Eyrie, Riverrun, the Great Sept of Baelor, the Great Pyramids of Meereen, Slaver’s Bay etc have been shot in Belfast. 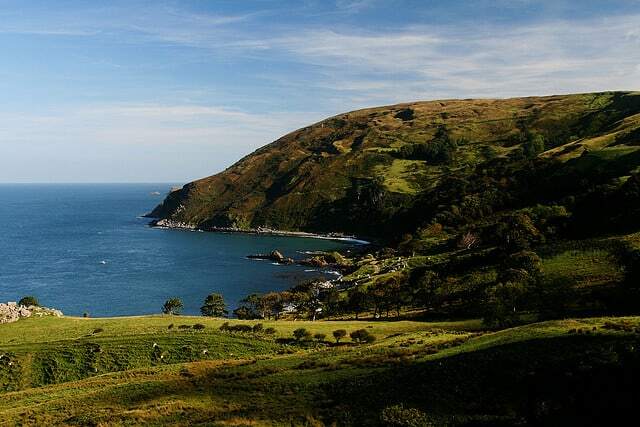 The Game of Thrones production team returned to shoot at Murlough Bay, County Antrim, the coast was used for Tyrion-Jorah scenes on the shore as well as Yara-Theon ride in season 2.